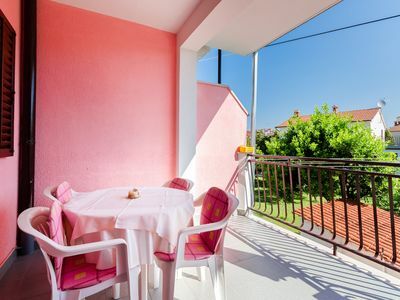 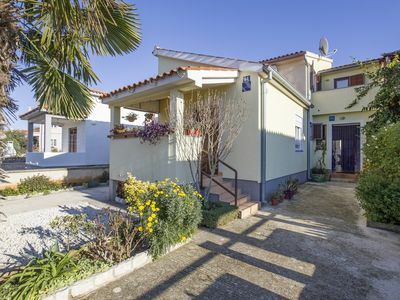 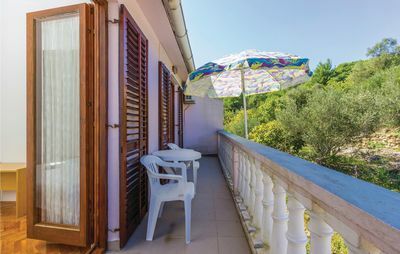 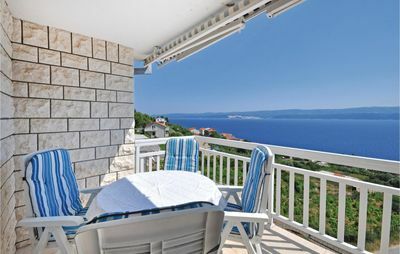 Apartments Rozalina are located in a peaceful district. 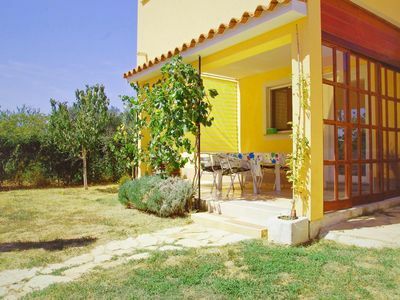 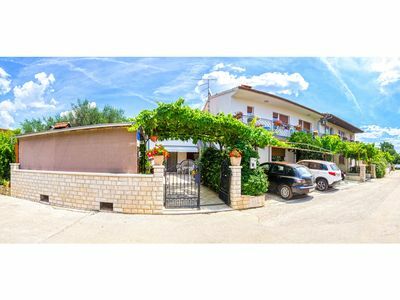 The property has a garden features a barbecue facilities, while free parking is also provided. 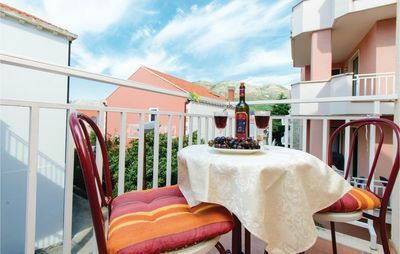 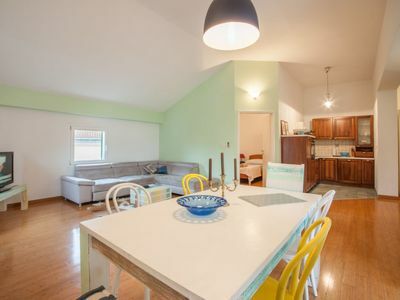 All units have air-condition and heating, satellite television, wireless internet and furnished terraces. 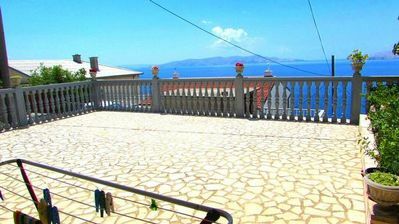 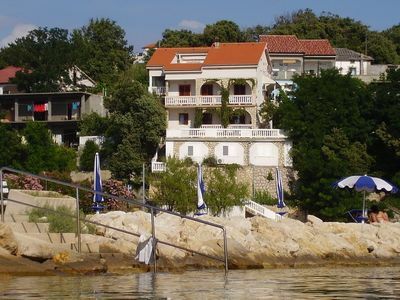 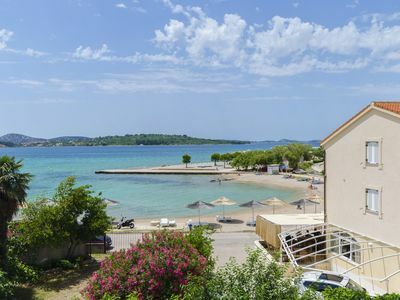 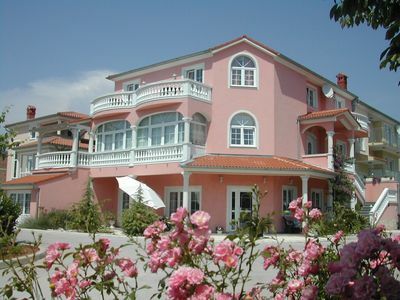 It is only 150 metres to the sea, while the centre of Fažana can be reached in 300 metres. 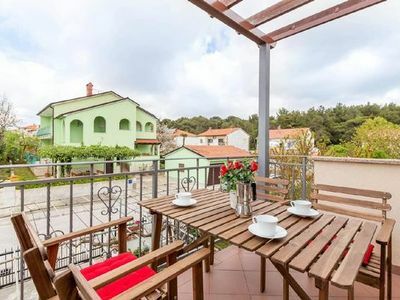 Nearest supermarket is 3 minutes walking from the property. 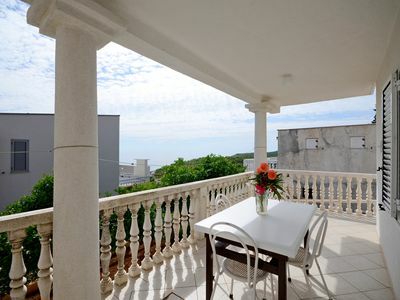 Pula, and its famous amphitheater, can be reached in 5 km.